Abdulaziz Yari of Zamfara state on Friday asked security agents to shoot and kill anyone caught carrying firearms illegally in the state. 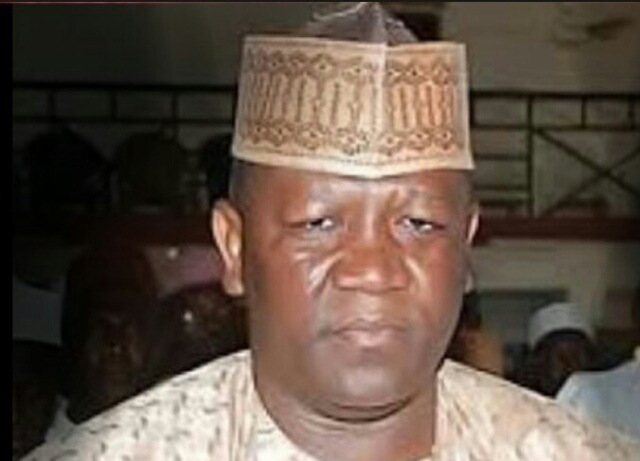 Yari said this when he visited the emir of Anka to condole with the emirate over the killing of over 30 persons by gunmen in Bawan Daji village. “This is an order from the president and from the governor of the state,” he said. The governor directed the disbandment of five communities and the removal of the village and district heads of the affected communities in the emirate with immediate effect. The traditional rulers were accused of harbouring bandits. He said any person or group found associating with bandits should also not be spared but treated as the firearms carriers. Responding, Attahiru Ahmad, emir of Anka, said “we need more security personnel who are also committed to carry out their responsibility effectively. Suspected bandits attacked Bawan Daji village for two consecutive days in the outgoing week.